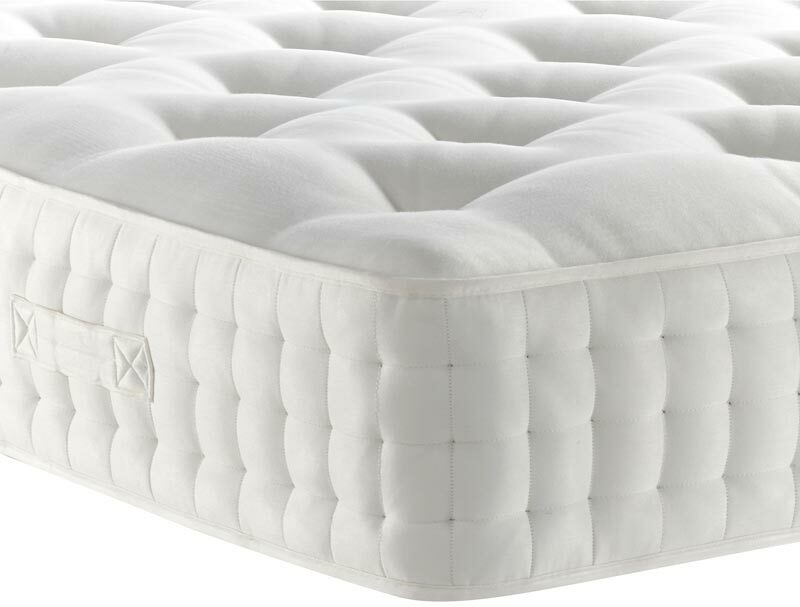 The Relyon Balmoral pocketed spring mattress encases 2000 hand nested pocketed springs in a king size mattress, along with sumptuous layers of luxury lamb’s wool, traditional hair, cotton and an anti allergenic layer . The mattress is hand tufted and has woollen rosettes as well as having hand 3 rows of hand side stitching on the borders. 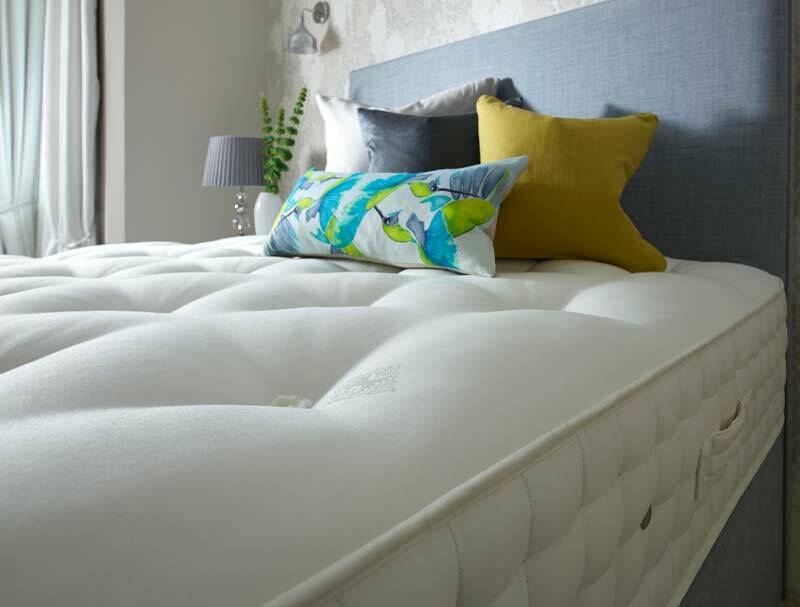 The mattress is further enhanced with silver+ protection which combats and dramatically reduces microbial growth providing a fresh and hygienic fabric. 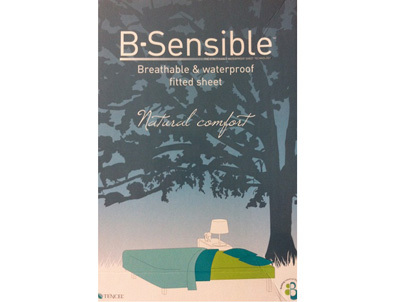 The mattress is available in soft, medium or firm tension and is fully turnable. 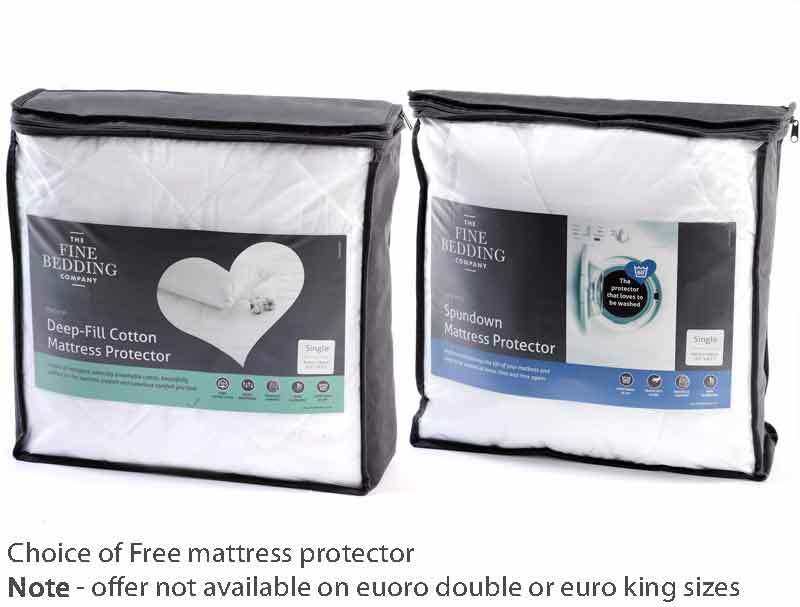 It comes with Relyon’s 8 year guarantee.